First picture of Batmobile from upcoming movie! 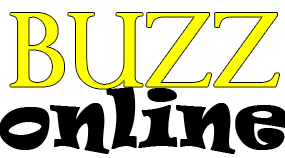 Interested in advertising on the Buzz Online? If so, fill out the form and we will be in contact with you to discuss options.